If you want to save money on your flight then this is very easy to do. 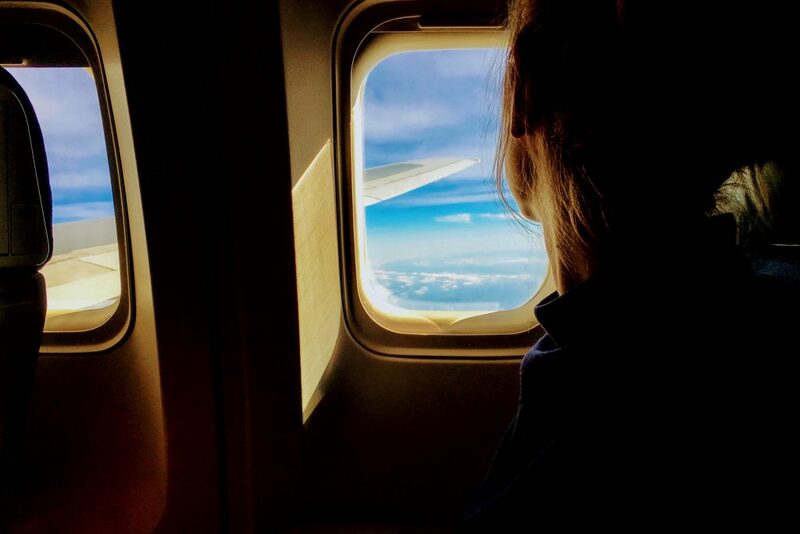 In fact, you will probably never book a flight the same way again when you check out these top travel tips. The price of a flight can vary considerably. This depends on the month, the time and even the day of travel. There are sites out there that give you the chance to compare flight prices across the whole month. This means that you will be able to choose the cheapest days to fly and you can also make sure that you are getting the best deal as well. If you avoid the weekend as well then you can save even more. Instead of travelling from Saturday to Saturday, consider travelling from a Tuesday to Tuesday instead. This is a great way for you to cut down on the cost of travel and it can save you a small fortune. If you want to try and save more then try and check out Net Voucher Codes to see if they can give you the support you need. When you book a flight, it helps to make sure that you look everywhere. Don’t limit yourself to one airport and don’t try and force yourself to stick to certain areas either. If it means travelling an extra few miles to another airport then this may be well-worth your money and you may even find that it is a fantastic way for you to save. If you can avoid it, try and avoid travelling to Spain or even Australia for Christmas. This is because this is the same time as the school holidays. If you are able to travel during the off-season then this can give you the chance to take advantage of a huge range of bargains. Your destination will also be far less crowded as well. If you want to save even more then consider a stop-over, or even try and plan your holiday so that it ends just as the school holidays begin. You may get cheaper rates at this time and your children shouldn’t be missing out on too much school. Airport parking can be a nightmare, as you can probably imagine. Leaving your car at home however poses as an even higher risk. For this reason, you need to make sure that you leave your car at the airport for the duration of your trip and you also need to make sure that you pre-book your parking as well. When you book on the day, you will be spending way more than you need to and you may not even be able to get a space if they are all booked up. When you fly, don’t pay for a meal. You can actually bring your own food with you. The only thing that you have to do is make sure that the foods are not liquid. This can include yoghurt, soup, hummus and more. It’s more than okay for you to bring snacks and even sandwiches if you want, and this is going to be way cheaper for you when compared to your in-flight meal options. Food doesn’t need to be boring either, take inspiration from my friends Joleisa who suggest a salad in a jar. If you are worried about the baggage charges then try and wear as much of your extra items as you can. You could wear your coat into the airport or you could even wear any heavy accessories that you have as well. Remember that you can take these off when you do get on the plane but at least you can avoid a ton of extra charges when you get there. The main problem that a lot of people have is that they get to the airport but then they find that they are way over their baggage allowance. This can cost you a ton of money and it can also cost you in terms of your time as well. If you want to get around this then one thing that you can do is weigh your luggage before you go. When you do this, you can make sure that you are absolutely under the weight allowance and you can also make sure that you really are able to take advantage of packing extra belongings that could actually save you more money in the future. Little things like this can make all the difference to your flights and your baggage in general, so don’t be afraid to take advantage of them.